Gel Free pads have the same shape and usage as the Bio Gel pads but without the gel ingredient. Some clients are sensitive to the gel in the Gel Pads which can lead to redness and irritation. These pads have the same sticky properties and are a safe alternative to the most commonly used product for lower lash isolation. They stay in place well and provide an irritation-free long-lasting comfort to clients. 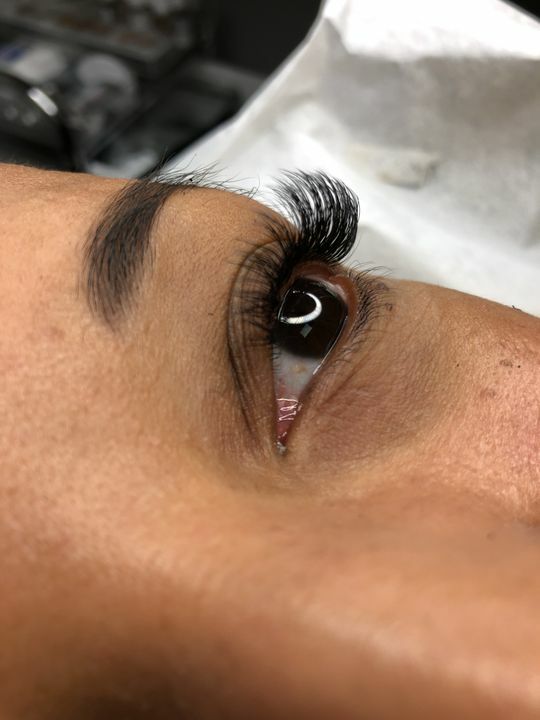 Have your client look directly ahead so their eye is in a natural position and lower lid is in a neutral position similar to when the eye is closed. 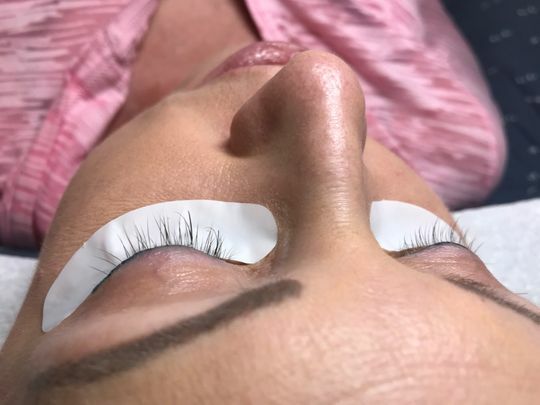 Line up the eye pad so all the lower lashes are covered and gently press onto client’s lower eye area, careful not to touch the conjunctiva (waterline) of the client. If there are stubborn lower lashes that will not stay under the pad, try re-applying or paper tape can be used to isolate remaining lashes. Have client close their eyes. 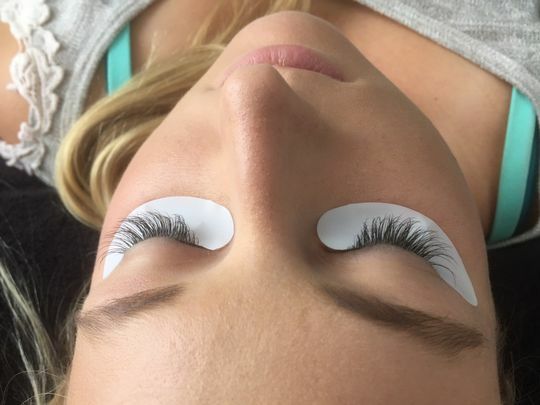 Their upper lashes should lay comfortably and naturally over the pad. Adjust inner and outer corners of the pad as needed. Nice shape, non irritating eye pad. Not as tacky as the gel eye pads so not my fave out of the two options. However, my clients have been loving them! Variety is integral to success! Some of my clients are sensitive to the biogel eye pads & although it’s rare these are a nice alternative to use!! We are glad you think so ! These gel pads are AMAZING! These are the best invention in the lash world In my opinion. Instead of using several peices of to sticky tape that pull at the under eye area skin when taken off, this pad hydrates and are easy on easy off, all my clients love them and so do I. They also cut down on prep time.